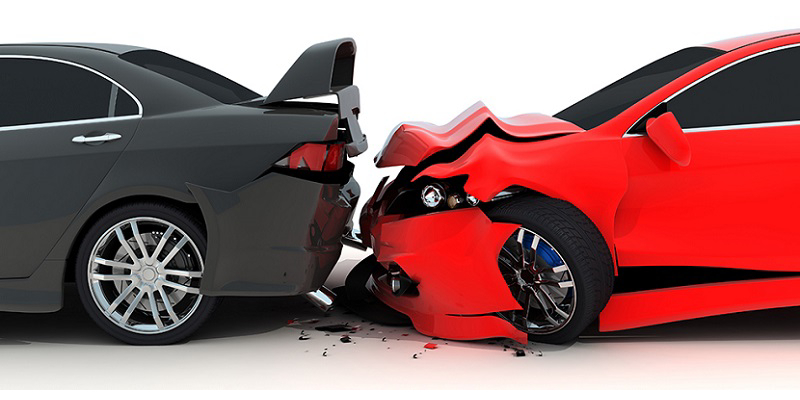 Comprehensive auto insurance coverage will pay for all direct and accidental losses not caused by an automobile accident to your insured vehicle or to a vehicle damaged by you, including its equipment. This coverage can also carry a deductible, which is the amount that you would have to pay out of pocket before your insurance picks up the rest. Explosion or earthquake * Note this is subject to whatever "exclusions" are in your insurance policy. However, how much your insurance company will pay out does have its limitations. As the actual cash value of your car is the most that this coverage can pay out and possible factors for evaluation may consist of your car's purchase price, age and wear and tear. Collision coverage will cover the cost of damages to your vehicle, regardless of who is at fault, if you are involved in an accident. If the other party was at fault, then their insurance would also cover your auto repair bills, if they have insurance and accept responsibility. If you use your own insurance policy collision coverage to fix your car, the repair will usually get started quicker and go smoother, but you may be responsible to pay your deductible if the other responsible party refuses to pay the deductible or accept liability to pay the claim. How much collision coverage do you need? You should have enough collision coverage insurance to fully cover your damages, up to the full value of your vehicle(s). How does the deductible for collision coverage work? 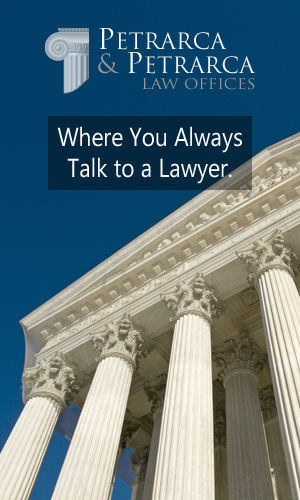 In the event of an accident, you should file a claim with your insurance company. 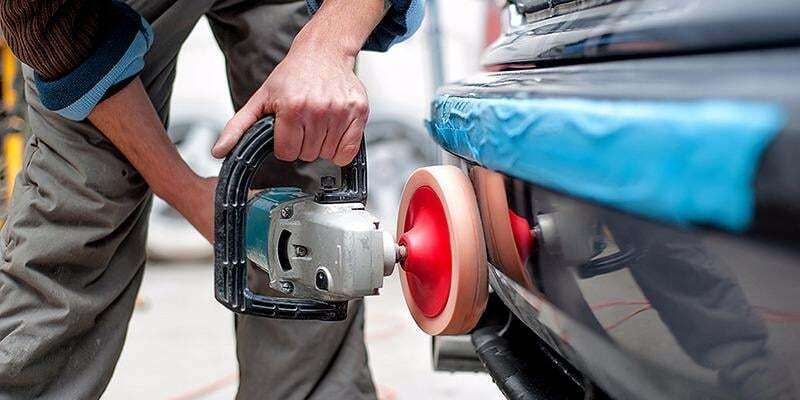 Your car will be inspected by a bodyshop and/or mechanic along with an adjuster for your insurance company and the other party's insurance company and an estimate will be made as to how much it will cost to repair the damages. You must pay the deductible you chose when you first purchased your policy when the repairs are complete and your insurance company will pay the balance for the repairs. For example, if it will cost $1,000.00 to fix your vehicle and you have a $250.00 deductible, then your insurance company will pay the difference of $750.00. Choosing a lower deductible means you may pay more in monthly premium payments, but after an accident, you will have to pay less from your pocket to pay for the damages to your vehicle. If the other party is at fault, you can also demand that they pay for all your car repairs and recover your deductible payment. Your own insurance company will assist you in recovering your deductible, if there is a dispute. 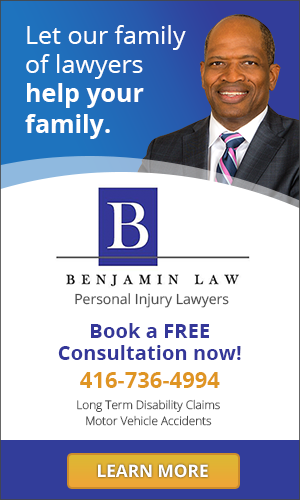 Did you know that having Medical Payments coverage will assist you and your passengers to pay for some of the medical treatment you may need when injured in an automobile accident? Medical Payments coverage (also known as Med Pay) will make it possible for you to obtain reimbursement of some of the medical treatment for you and your passengers involved in an automobile accident. This would also include reimbursement for any out of pocket expenses such as medications, medical supplies, etc. There is usually a limit to the amount of medical bills that will be paid anywhere from $1,000.00, $5,000.00, or even up to and over $10,000.00 per person per accident depending upon the insurance company. Additionally, there is some medical payments coverage that is considered "excess" meaning that you will need to first submit any medical bills to your health insurance for payment. Whatever the health insurance doesn't pay then the balance can be submitted under the medical payments coverage. 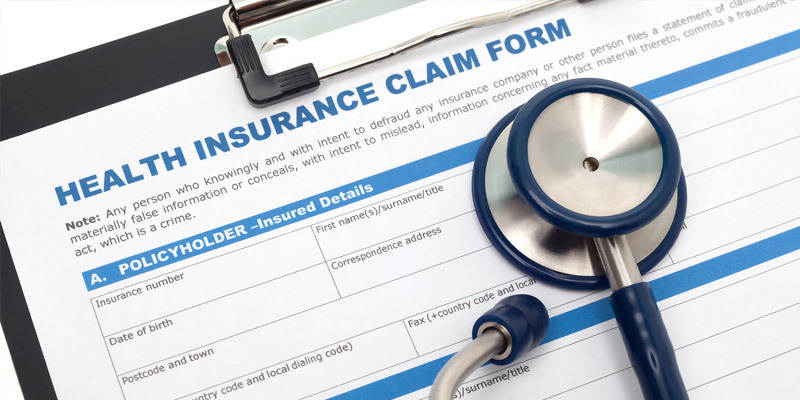 Once you have filed a 3rd party claim (claim against the responsible party's insurance company), you will be required to reimburse to your insurance company from the 3rd party settlement the amount of total payment issued under the medical payments provision of your policy. Reimbursement occurs once the claim has settled. There are some medical payments coverage that do not require reimbursement. This would be the ideal coverage to obtain but it depends on the insurance company. Make sure to ask your agent for "med pay with no reimbursement".